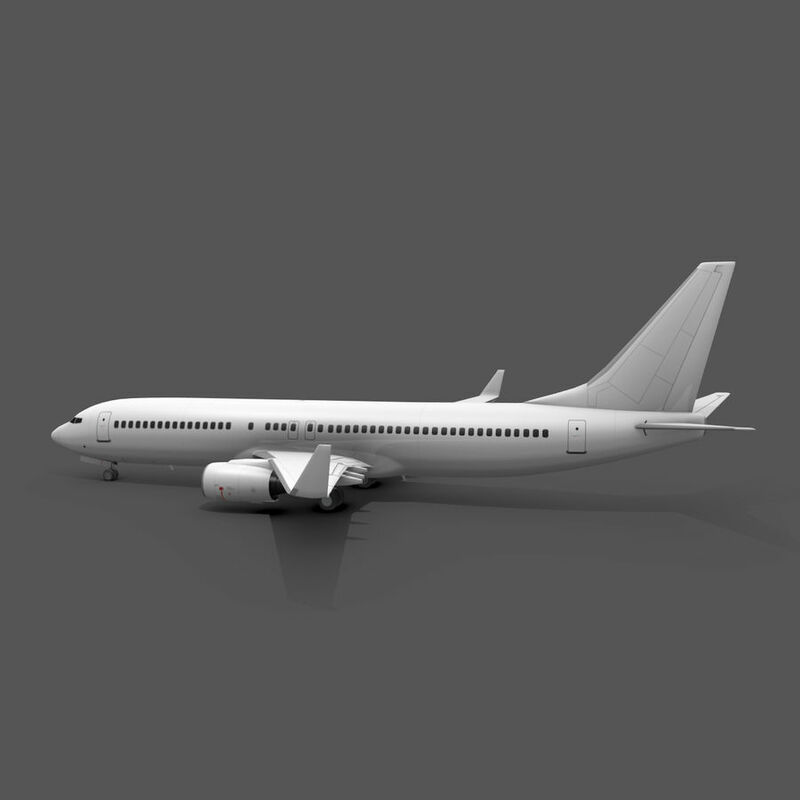 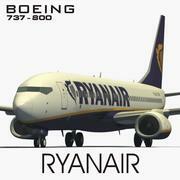 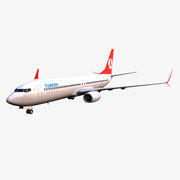 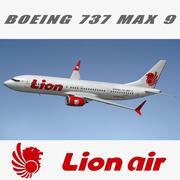 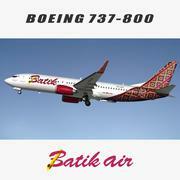 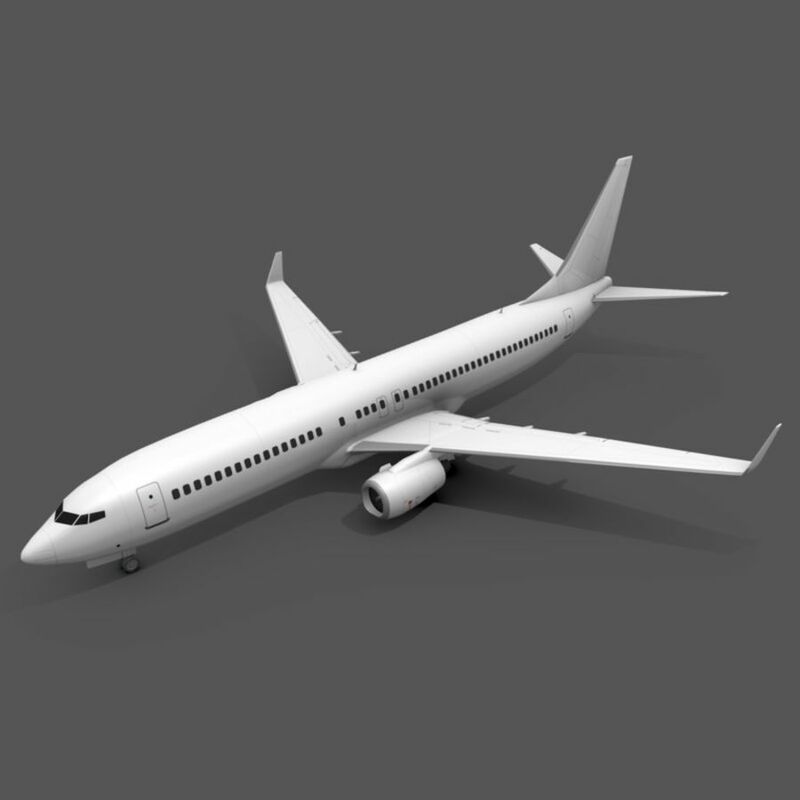 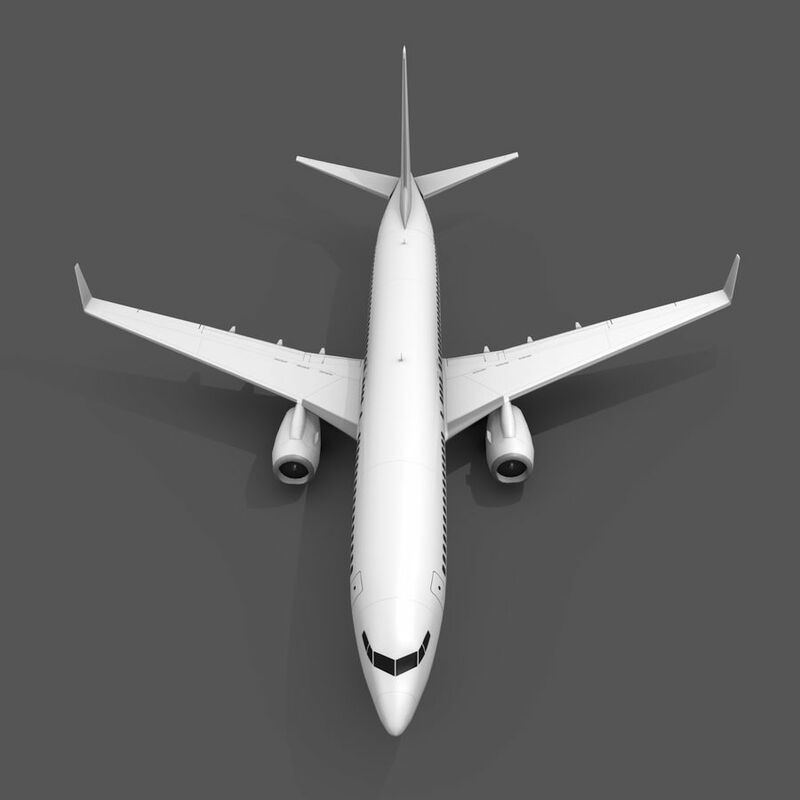 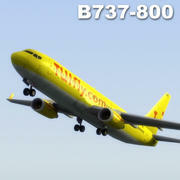 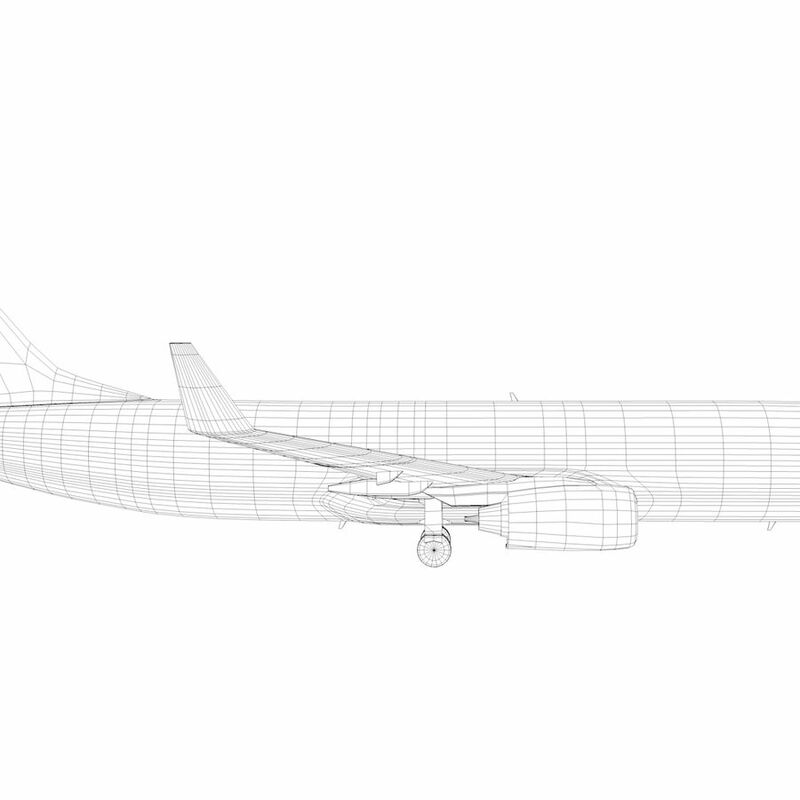 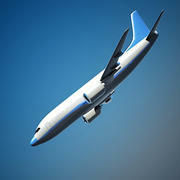 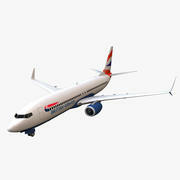 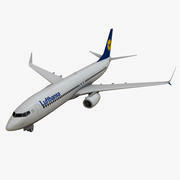 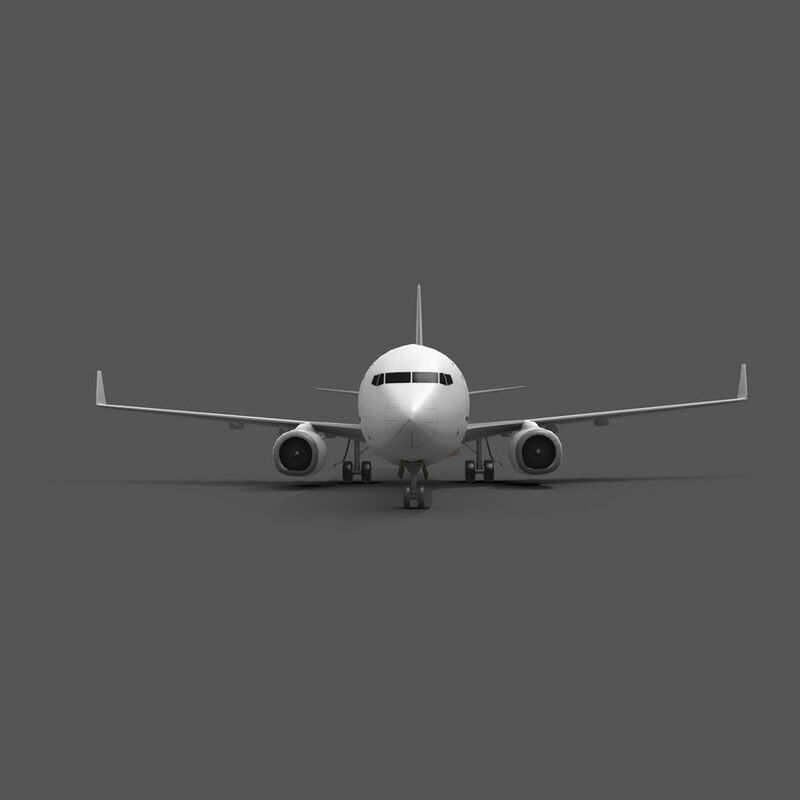 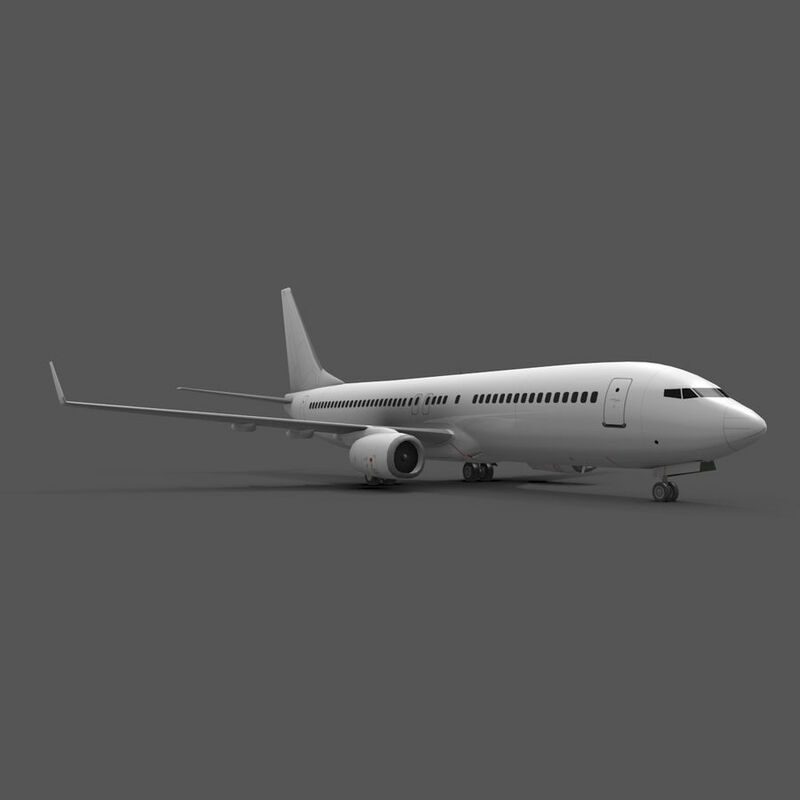 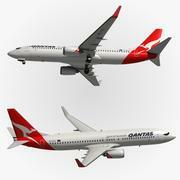 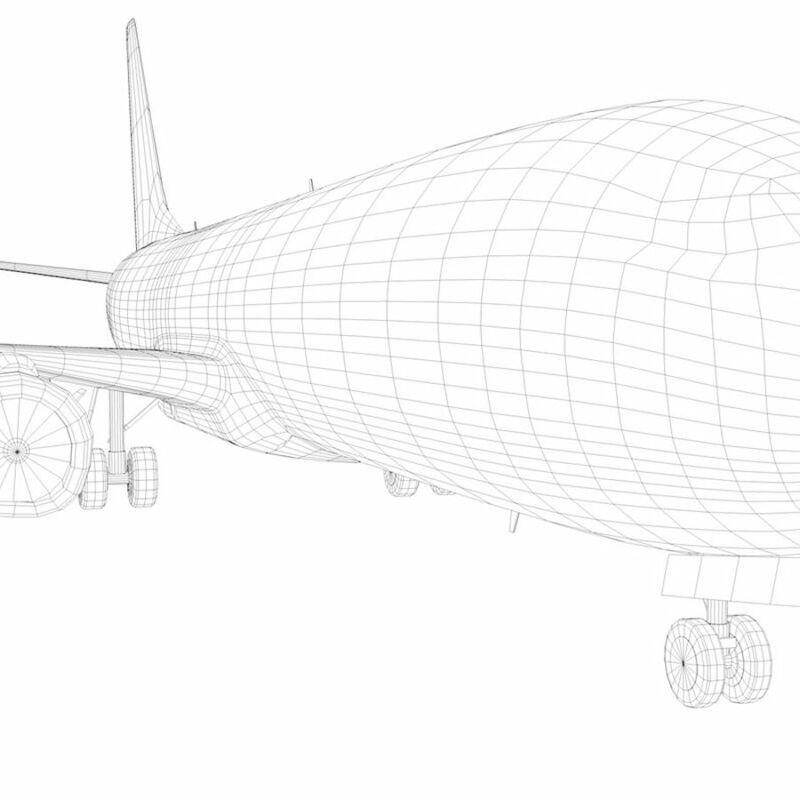 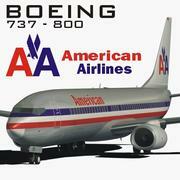 A low-poly model of Boeing 737-800. 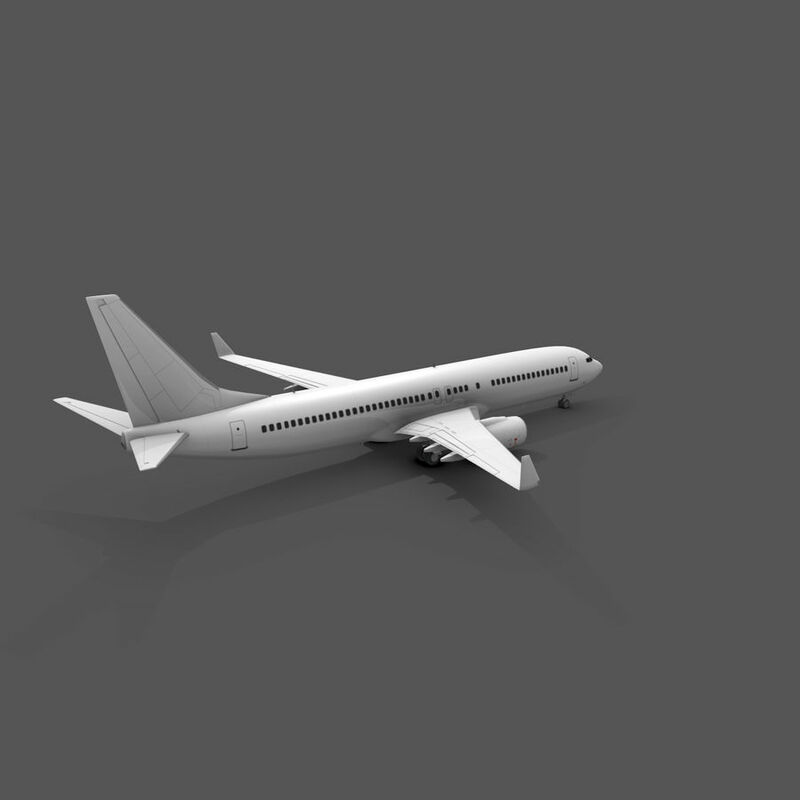 Textured with 2048*2048 texture. 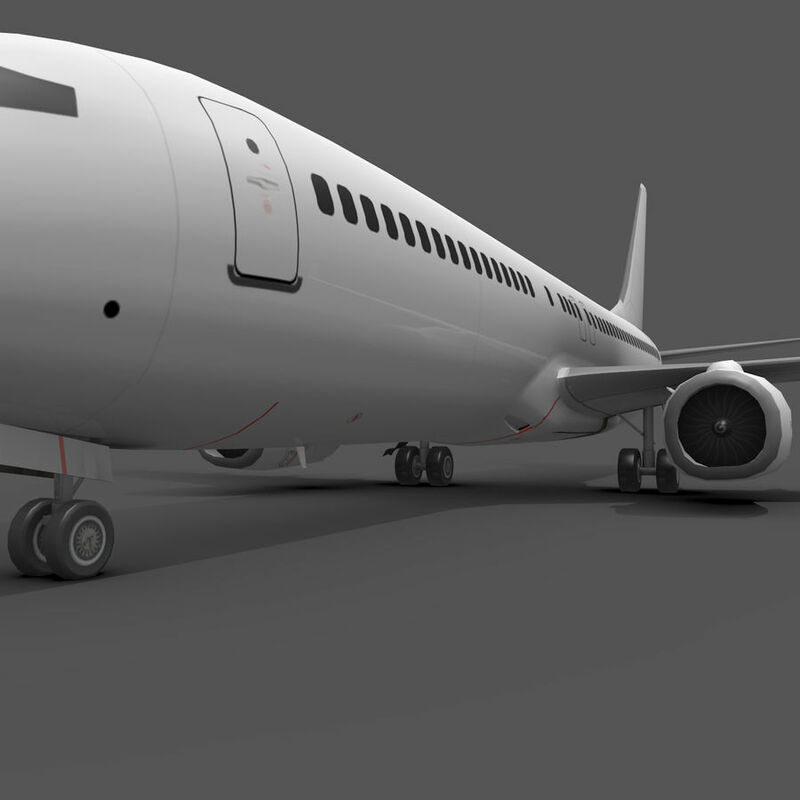 Seperated flaps, gears, rudders etc.